Social media sites are continuing to gain influence in Google’s ranking algorithm. Naturally, Google favour their own social site in search results. 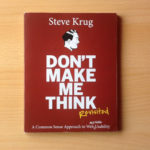 When Google Plus came out several years ago I paid little attention and considered it a typical “me too” product. Afterall, how could anyone rival Facebook for sheer volume of active users? Google Plus, it turns out, lives up to its name not in its social media functionality but the powerful integration with Google Maps. The opportunity to get a chance of ranking higher for local keywords is available to businesses who leave a Google shaped digital footprint. 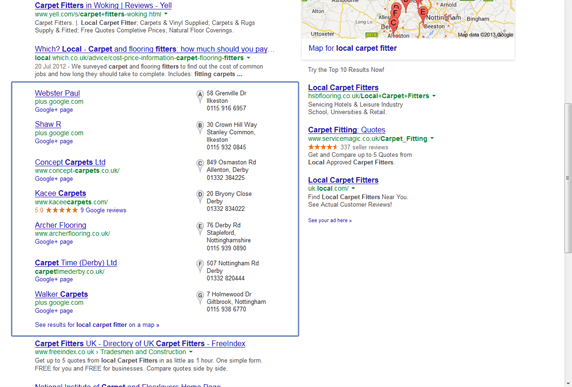 You may have already noticed that local business keyword queries (“local carpet fitter” for example) returns indented results at the top of the Google results page. 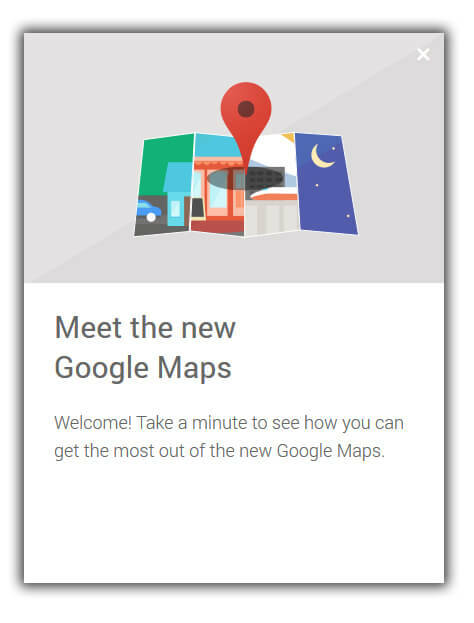 These results are map listings leading either to the Google Plus Local page, or, if the webmaster has set up the website URL in the Plus Local dashboard, will lead to the website itself. In a nutshell, your website can piggyback off the popularity of Google Map/Plus Local listings assuming you take some time to improve and add to the content of your listing. If you are not yet actively using or promoting your business using these free Google listings this, consider making provision to make this part of your marketing strategy. Don’t just upload crap content and then forget about it. 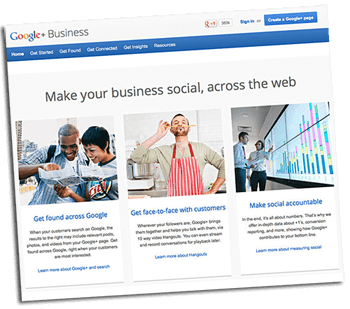 Actually use your G+ page to interact with other local businesses or community groups. Socialise and start generating some real interest. This free method of boosting a website is often overlooked and business owners instead tend to throw large amounts of money at local newspaper and magazine ads to their detriment. Google Plus is in the process of undergoing certain changes that will eventually see a simplified dashboard combining the various services Google own. 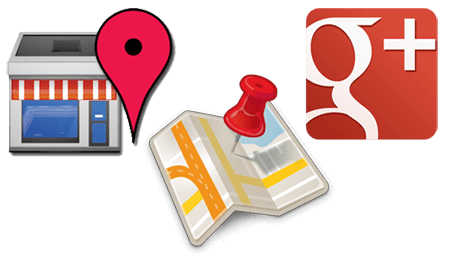 Assuming you have a Google Map listing this means you already have a Google Plus Local page (click here to view my local biz G+ Local page). Your Google Plus Local page is basically a very well functioning local business directory listing, perhaps the daddy of directories. Many small business owners are not even aware of this and it is not until I always strongly advise they log in to their page to improve upon and add to the content that they realise the true power of this free resource. A lot of these Plus pages (even with little content) rank highly in uncompetitive local niches for particular keywords. Taking ownership of the Plus page and improving the information and appearance is a no brainer. One thing that needs pointing out is the two different versions of Google Plus. This is very confusing to most people and can take a while for some to make the distinction. 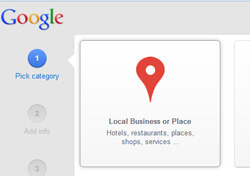 Google Plus for Brands is not the same as Google Plus Local. Google Plus Brands was initially launched to act in a similar manner to Facebook Pages and featured various types of social functionality such as status updates, shares, photos etc. 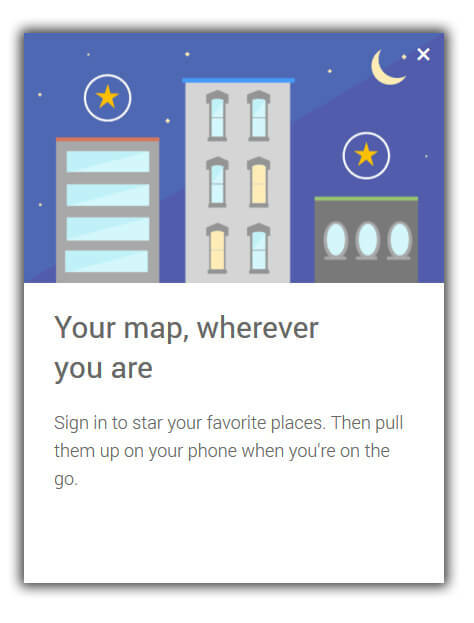 Google Plus Local is more to do with pin pointing your physical location on the maps feature as well as receiving customer reviews. If you’re a local shop/store or a business contingent on some geographical location, it is best to register for one of the Local pages, and get all the benefits of being literally on the Map. When this article was first published (September 2013) I was still seeing Google Places references, but now, in October 2014 I am beginning to see changes. This is reflected in some of the new Maps functionality as well as the new shiny graphics they are rolling out to illustrate the benefits. 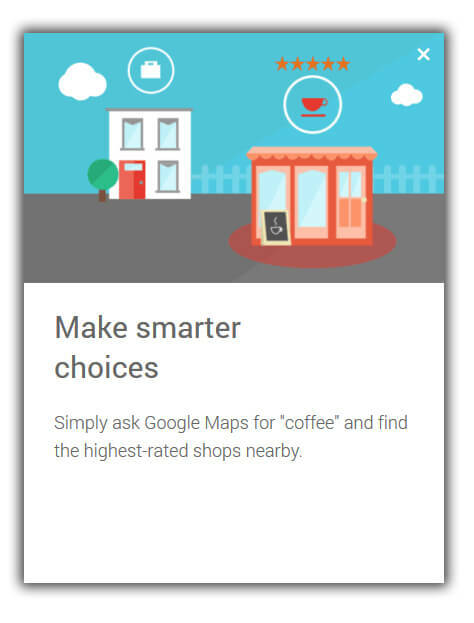 If you can receive mail at the address of your local business, Google will send a postcard. On this postcard is a PIN which you will need to enter into your Google Plus dashboard. 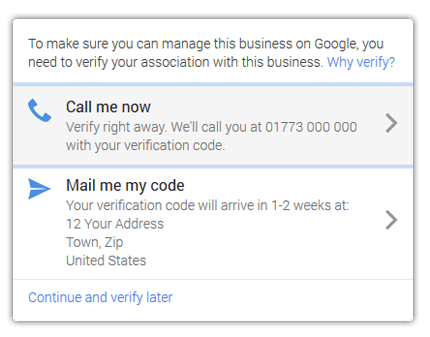 Alternatively, you can provide a phone number and choose to receive an automated telephone call in which a prerecorded voice provides a 4 digit PIN. Be ready with pen and paper! If it is a Brand page you’re after, no postcard address validation is needed. You can register for both types of pages if you want (I did, to test them both) but you may find it divides your focus or promotional activities when it comes to ongoing/future marketing. If you are setting up Google Plus for the first time, having neither a Brand or Local page, just go ahead and sign up here. YouTube is another one of the services fully integrated with Google Plus. In fact, after Google Search itself, YouTube is the number 2 traffic source. This should not be ignored given its massive traffic potential, not to mention how Google Search perceives your online business presence if you have a registered YouTube channel with a couple of half decent videos. You can link your Google Plus to a YouTube channel in the Plus dashboard. 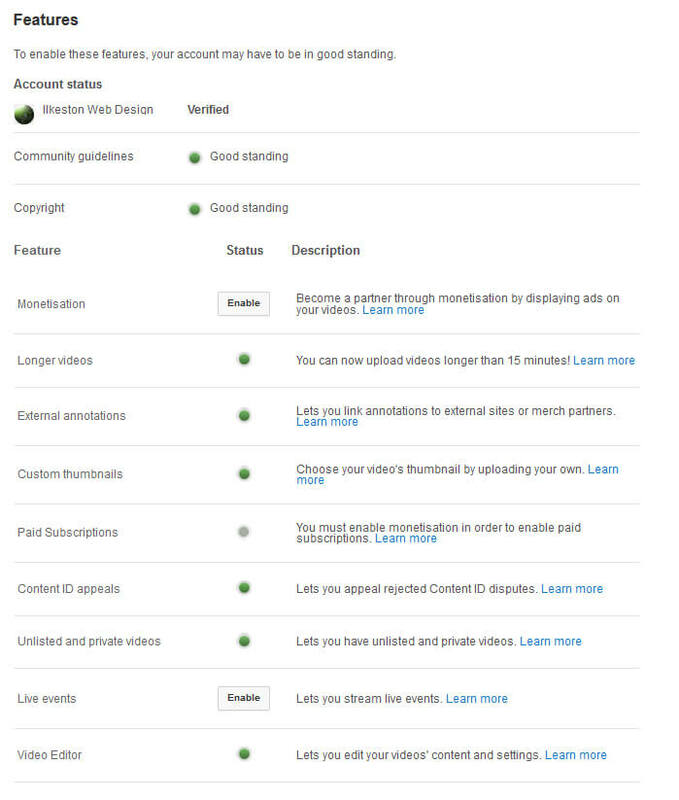 Within your YouTube settings you can link to your main website too which means there is a reciprocal system in place. This interlinking step is crucial, signalling to Google you are a serious marketing contender worthy of being ranked that bit higher. Once you have YouTube and Plus linked to one another you can begin filling your YouTube and Plus page with useful, interesting, compelling marketing video content. YouTube statistics will populate your Plus dashboard once the two services are properly linked. Open up your “Creator Studio” in YouTube and go through all the settings. Make sure you set everything up properly in the back end. This might involve SMS verification to unlock all the features. Makes sure you connect your website URL to your YouTube channel as well as your Plus page. Google Plus, YouTube and your website all need to talk to each other for the maximum benefits in search engines. But remember what I said! Don’t neglect regular content updates and activity. If this Google Plus stuff is confusing, you can always add a manager to your account and have them take care of it on your behalf. Maybe you have staff, employees, designers etc who can ramp up the content, logistics and marketing activities of your various Google accounts. Rather than explaining it at length in written form, I’ve put together a quick video demonstrating it. Google Plus Page Setup – Follow this link to set up your page. Choose your preferred type of page.